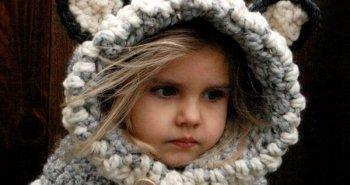 It always demands to take extra care of your sweet little baby in bitter and unfriendly conditions of weather. 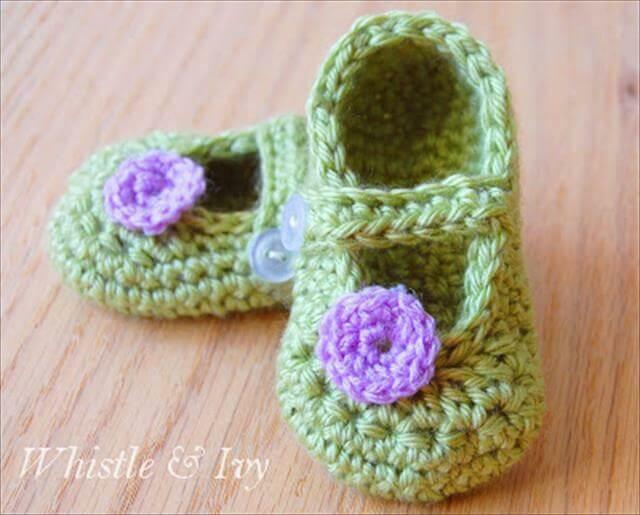 Now the season is becoming deadly cold and now it is the time to make the tiny toes, cutest heads and lovely little hands of your hands protected against the dead of cold. 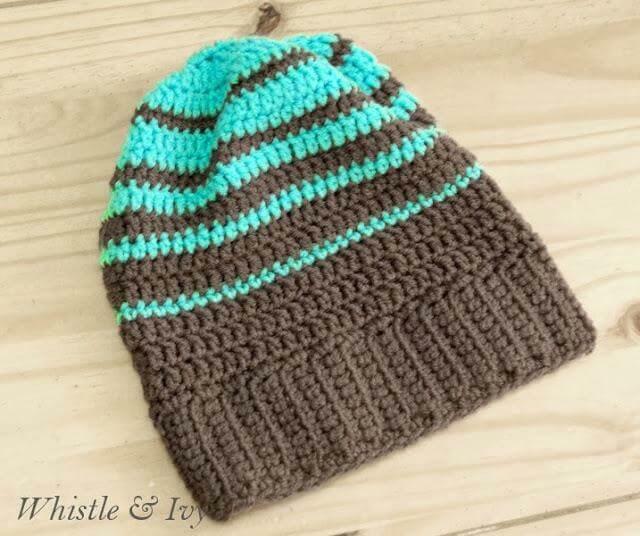 If you have master hands in art of crocheting then it is the best medium to create friendly winter stuff like hats, boots and gloves. 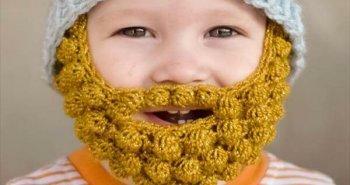 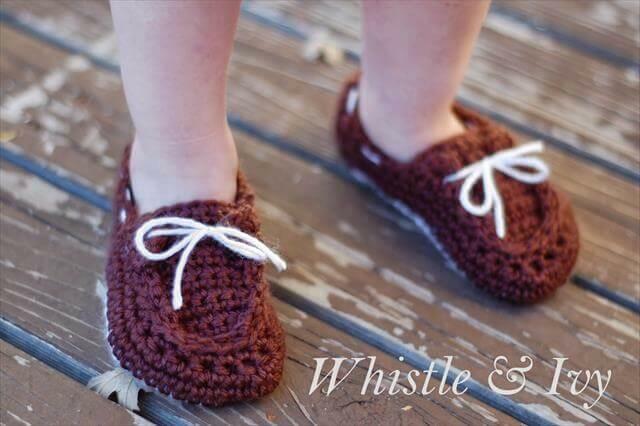 This article is all about the babies and we have introduced here some brilliantly done 10 free baby crochet patterns for your baby to make him or her look awesome in winters and summers as well. 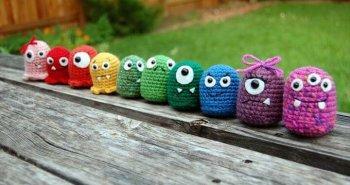 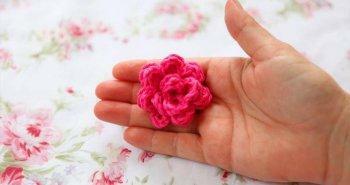 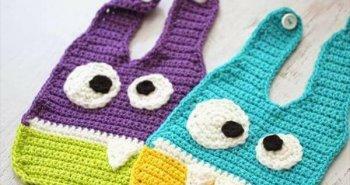 No matter if you are master in crocheting or a just dedicated beginner, all these free crochet patterns are much friendly. 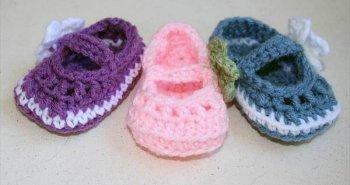 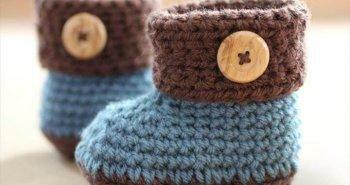 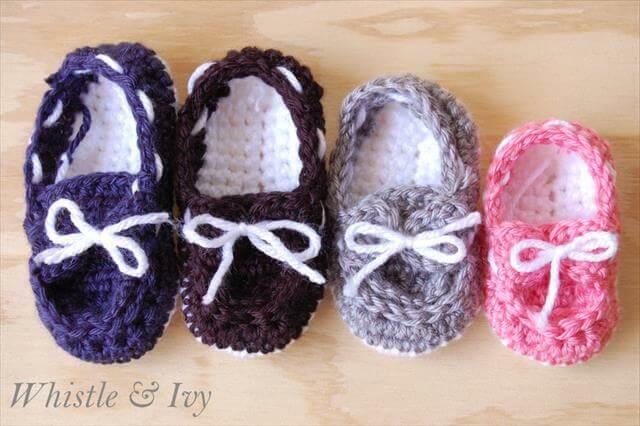 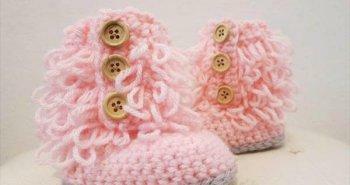 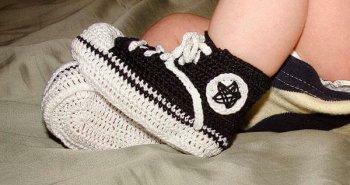 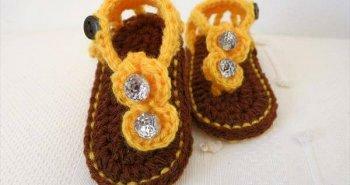 Here we have given some useful crochet suggestions about baby shoes, slippers, sandals and hats and you can also crochet them in versatile ways. 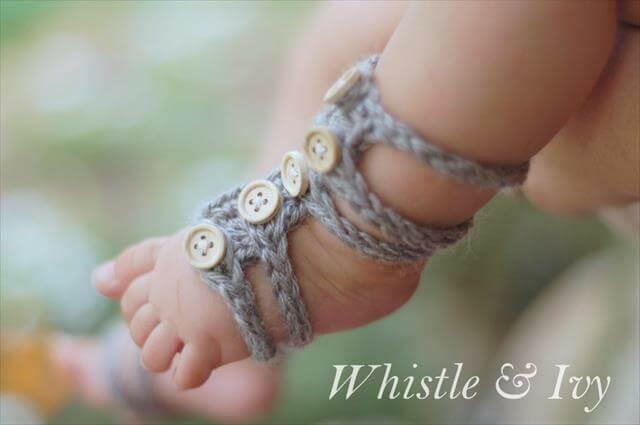 For clearer concept, you can check out the baby gladiator sandals, baby hats with vertical stripe, chic crochet flip-flop sandal and also the crochet boat baby boots. 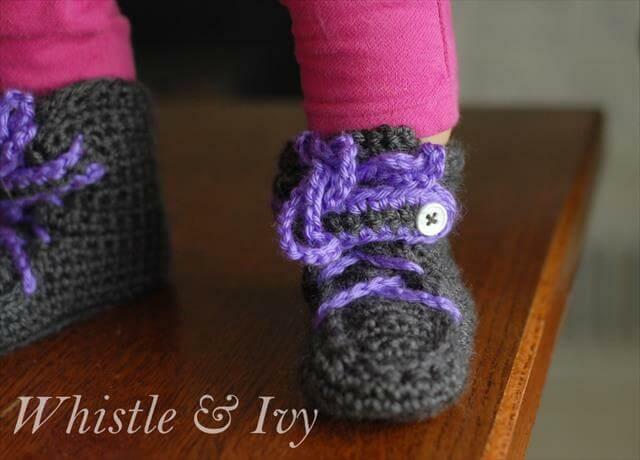 Baby moccasin crochet boots, faux ribbon baby crochet hat and little dot Mary Janes baby shoes pattern will also be very best choices to make the little toes and feet of your baby stand out and cutest ever. 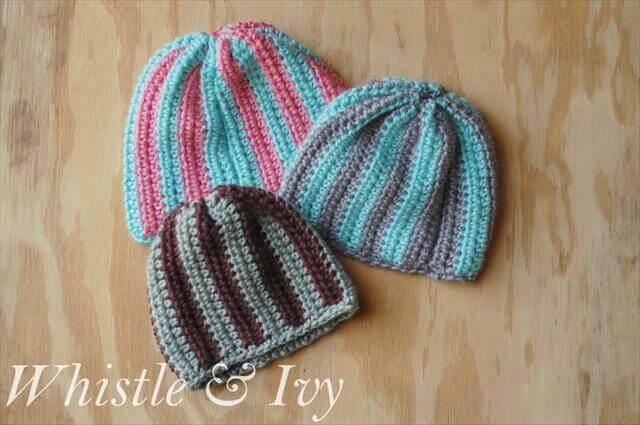 If you want a complete tutorial and pattern of all these baby winter stuff then you can check out the given sources and download pattern links below each picture to test your hands on all these kids crochet patterns for extraordinary and jazzy cuteness and protection of your babies.